REDUCED..... IT'S A STEAL, BE QUICK!!! 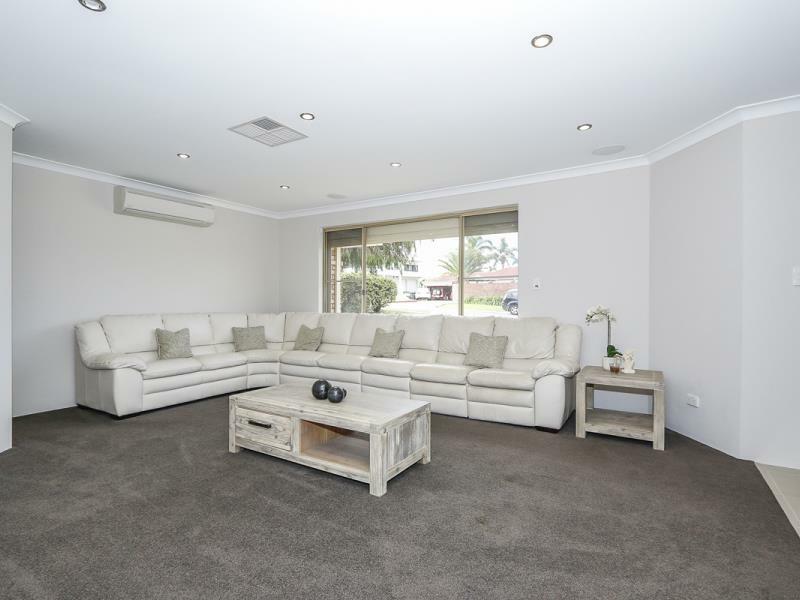 This well presented home is all about price, location and lifestyle. 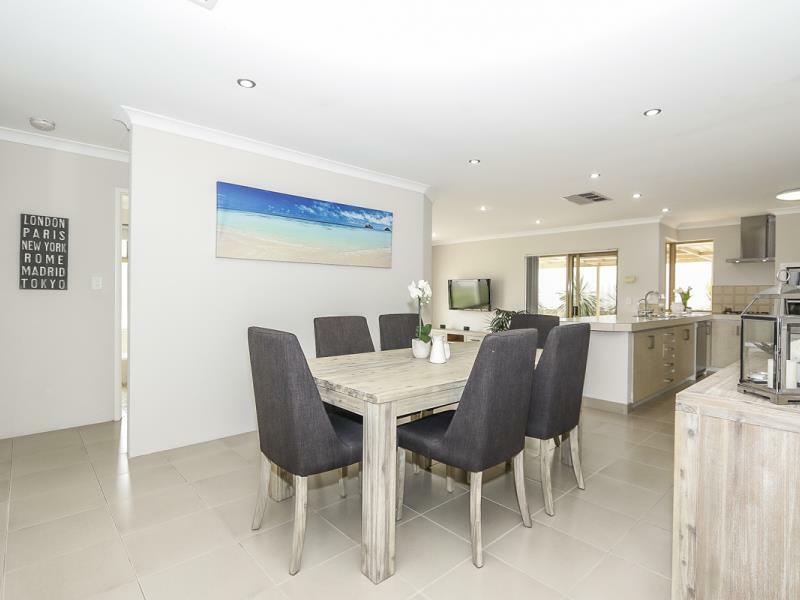 Situated in an in-demand pocket of Mullaloo, beachside of Dampier Avenue, with only a short walk to Mullaloo Beach Primary School, local park and one of the most sought-after beachside stretches along the northern coastal strip. Providing plenty of opportunity for future growth potential by further enhancements, including easy rear access for pool or workshop installation. This premium blue ribbon real estate is priced and located to impress. 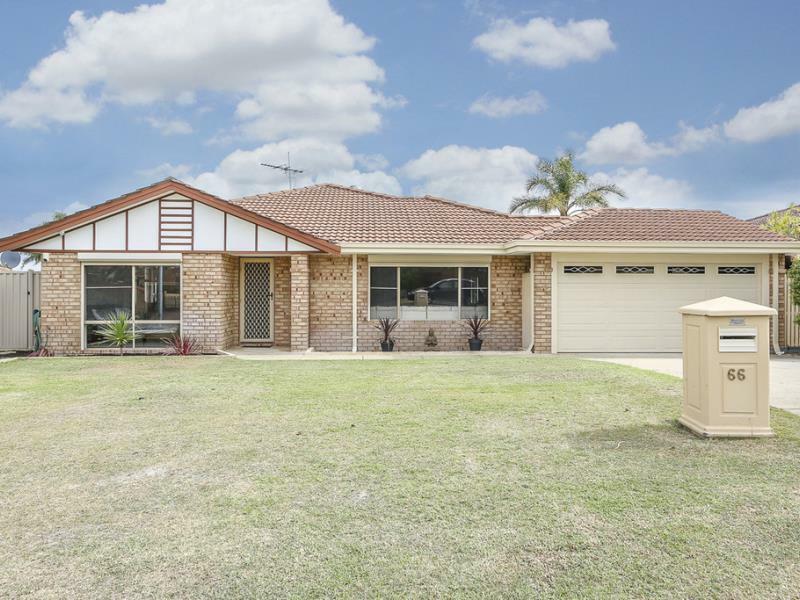 Sure to attract plenty of attention due to the properties proximity to local schools and amenities, beach, distance to major shopping precincts including Joondalup and Whitford City, public transport and freeway access. Not to mention the future Ocean Reef Marina development, you need to act quickly to secure. Call Terry or Angela today.